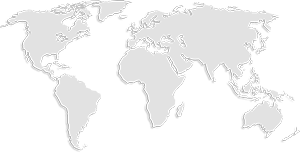 Crete Colors is a powerful and dynamic global company. Together with our local partners we are passionate in making a difference in this world. The construction industry is seeing more and more of a push towards sustainable practices. 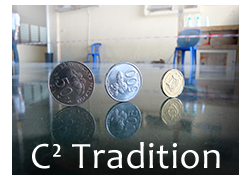 With that in mind, C² has dedicated itself to reducing our carbon footprint, which many of our competitors have not yet committed to. Our company recognizes its duty as a global citizen – we pride ourselves on tailoring our products to be sustainable from production to application. Through arduous research and development, we have discovered how to maximize production and application efficiency. Today, the buzzword of "going green" has grown in popularity. As much as green practices are of importance to us, being honest in our business is one of our guiding principles. 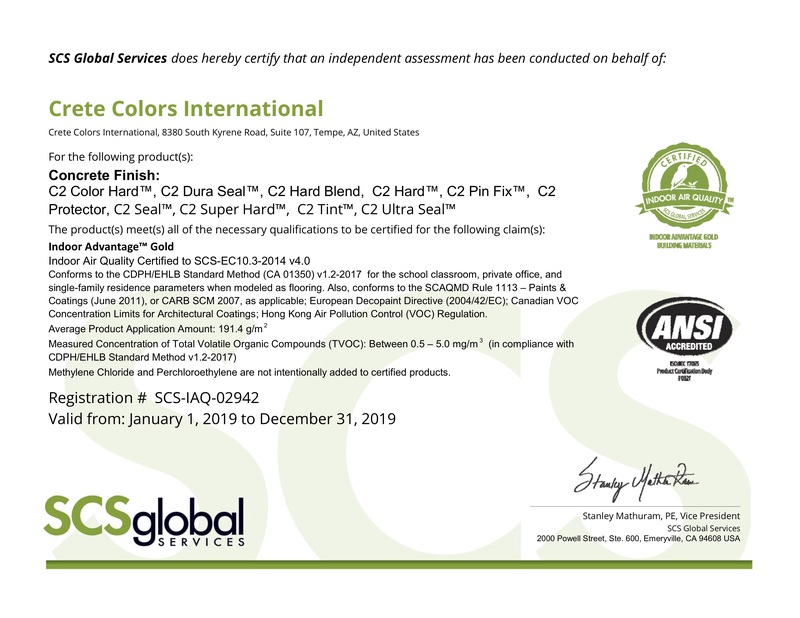 Only two products in the C² portfolio are considered hazardous because of their unmatched performance; the rest are completely planet safe. In that case, we are almost 100% "green" but truthful about it. 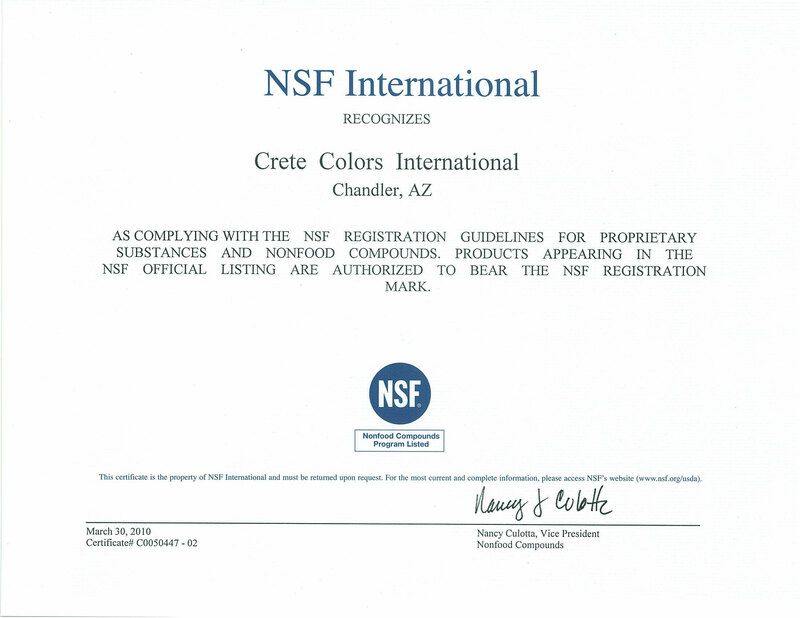 Crete Colors is very proud that our local partners have the same values, standards and objectives as we do have here in the United States. 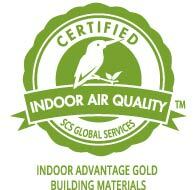 Our entire C² Family, worldwide, is devoted to reducing any negative impact on the environment. By offering a true "green" lithium technology, we influence companies globally to utilize water based and planet-safe products in their projects. 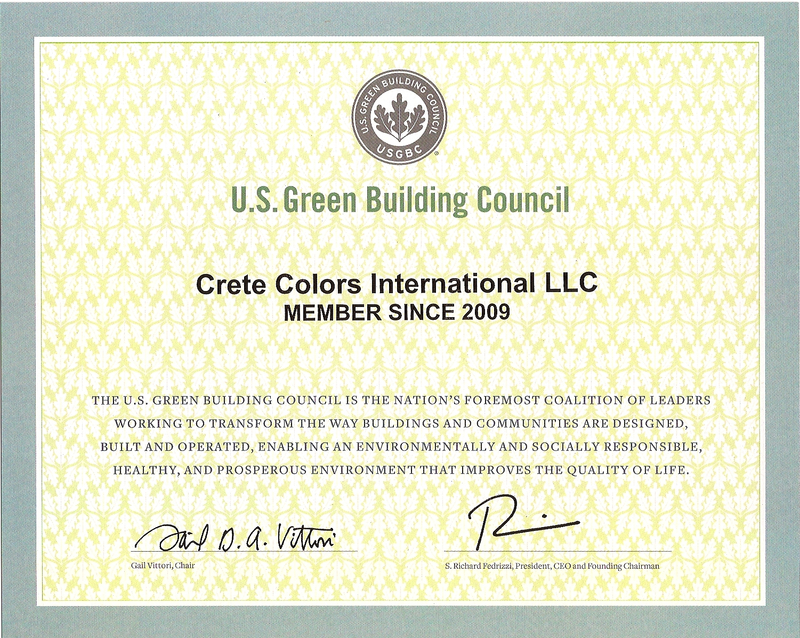 Crete Colors International is also a proud member of the U.S Green Building Council, SCS and NSF certified.